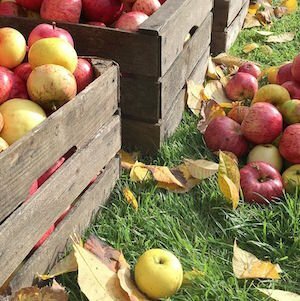 Bring your own apples or purchase a bucket to press into a gallon of cider. Wagon rides, caramel apple dipping and food. Saturday will offer old fashion games for kids.